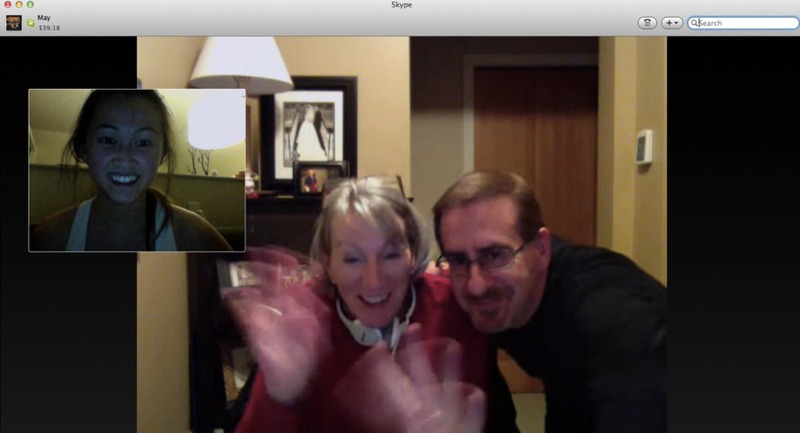 Ryan’s mom Kathy got a new laptop, ipad and printer a few weeks ago and now we can skype video chat. This is big. Seriously. She’s even taking the 1-on-1 tutorials at the Apple store. 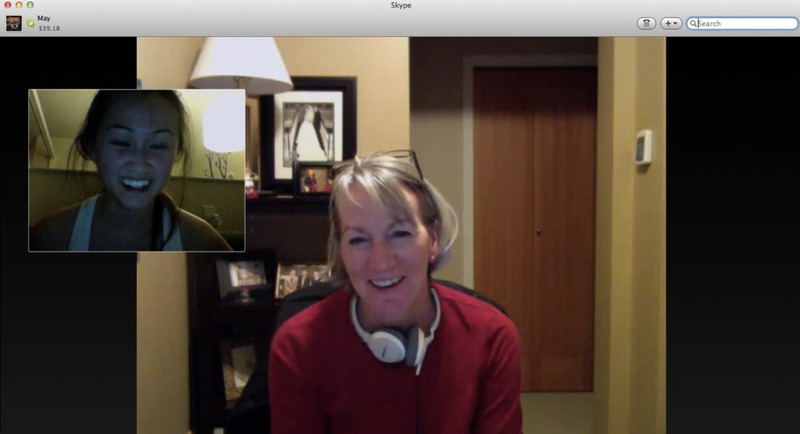 Here are some shots of our first chat. I’m so proud of you!